Summer Orange Discounts Apply ! 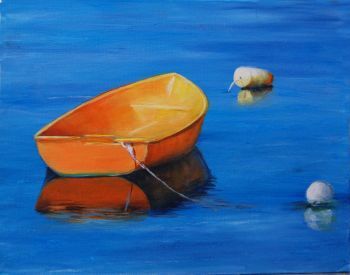 Paint this beautiful serene scene using Deco Art Premium Acrylics. You can blend, glaze and refine with ease.